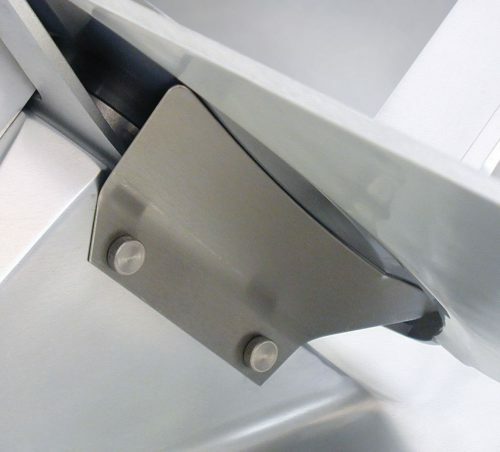 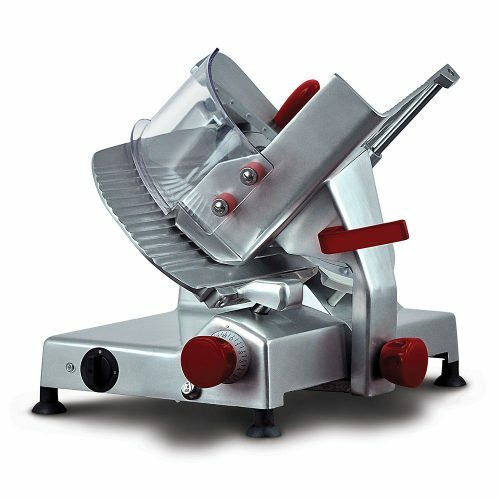 The semi-automatic gravity feed belt driven slicer is designed for volume cutting and features two independent motors, one for blade rotation and the other for carriage movement. 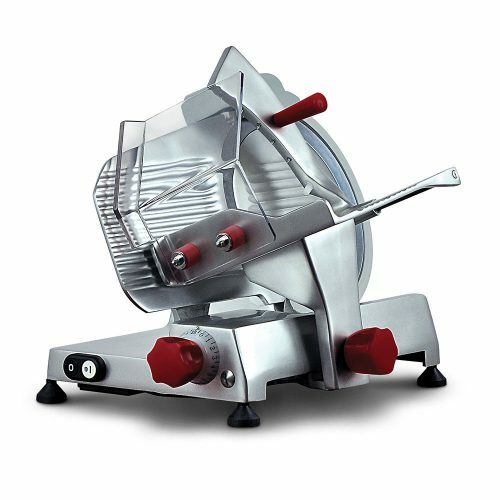 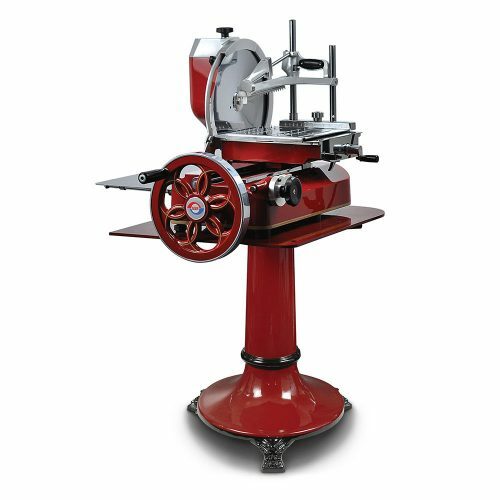 The slicer can be used either manually or with automatic operation. 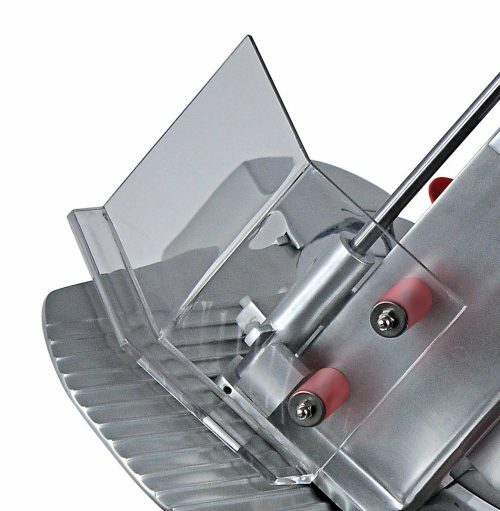 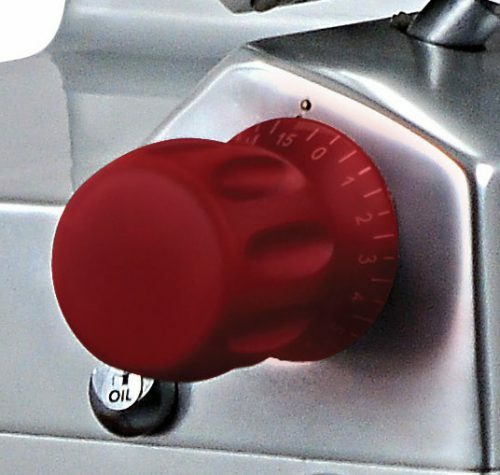 In the automatic mode, 3 carriage movement lengths can be selected to suit the size of the product and three carriage speeds can be selected to suit the delicacy of food being sliced. 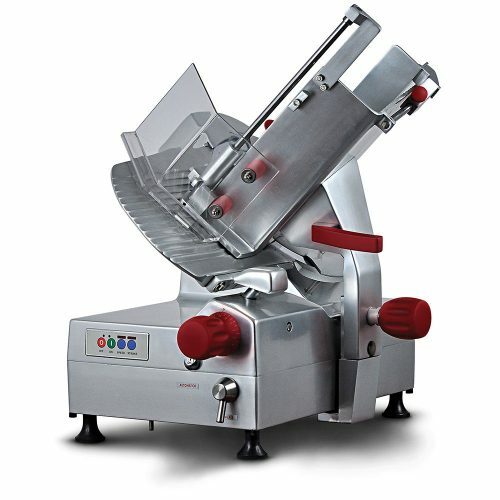 The NS350HDS is suited to large restaurants, supermarkets, delicatessens and butcher shops where high volume slicing is required for different varieties of meats.